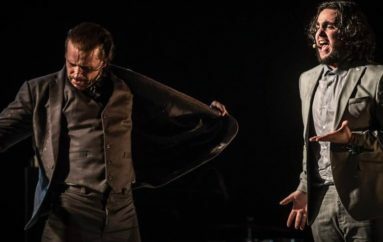 Cumbre Flamenca/Flamenco Summit, Vida Flamenca’s flagship performance and masterclass series “Cumbre Flamenca” seeks to simultaneously challenge, preserve, and strengthen flamenco’s traditions. With a deep respect for the art, artistic integrity and opening new avenues for artistic expression, our intent is to bring the very best of flamenco to the U.S. We embrace the fusion between modernist and traditional approaches, while drawing from the personal and professional well-spring of Spanish talent to create performances of the highest caliber. 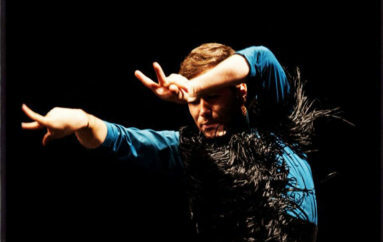 By allowing the full expression of traditional flamenco to be fused with contemporary elements, a wonderful narrative comes to life — giving full expression to a full spectrum of flamenco storytelling. As part of our mission, Vida Flamenca offers Masterclasses, classes and privates to youth of all ages. We firmly believe in the educational, artistic and cultural worth of extended training with artists from Spain. As instructors, these ambassadors of Spanish and Flamenco arts uphold our commitment to quality education through exposure and exchange that produces astonishing creative growth in our young students. “Cumbre Flamenca” seeks to create new teaching, show and mentorship opportunities for youth and adults in our community. Pictured, we have mentor Domingo Ortega direct from Jerez de la Frontera with student and teacher Daniela Zermeño in our 2015 Santa Barbara workshop and Masterclass series. Photo by Santa Barbara videographer and photographer Dirk Brandts. All rights reserved ©2015. Thank you Dirk Brandts for this wonderful “Cumbre Flamenca” Video: featuring Maestro Domingo Ortega, and showcasing sister/brother Santa Barbara dancers Daniela and Ryan Zermeño. This production also featured dancers from the Santa Barbara Zermeño Dance Academy including Erika Martín del Campo, Alexia Olivares, Brianna Fisher, Lexi Simentales and Alexandra Freres our 2015 Spirit of Fiesta, Santa Barbara. Students were chosen from the 9 days of Masterclasses to perform in the show. 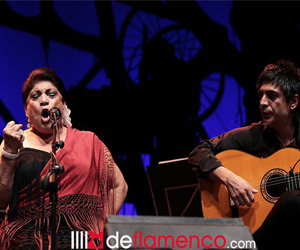 Musicians included Marbella singer, Sonia Berbel, Jerez de la Frontera Guitarist Ramon Trujillo, Sevilla singer Jesus Montoya, and Kyoto-born guitarist Jose Tanaka. What a fantastic opportunity for this community of young artists! En la primavera de 2015, Vida Flamenca y Zermeño Dance Academy trajeron algunos de los mejores músicos y bailarines a Santa Barbara de España. Aquí vemos un absolutamente fantástica actuación de Domingo Ortega y sus dos antiguos alumnos y actuales Ryan y Daniela Zermeño. Please contact us for Masterclass and performance opportunities in our upcoming 2015/16 season. 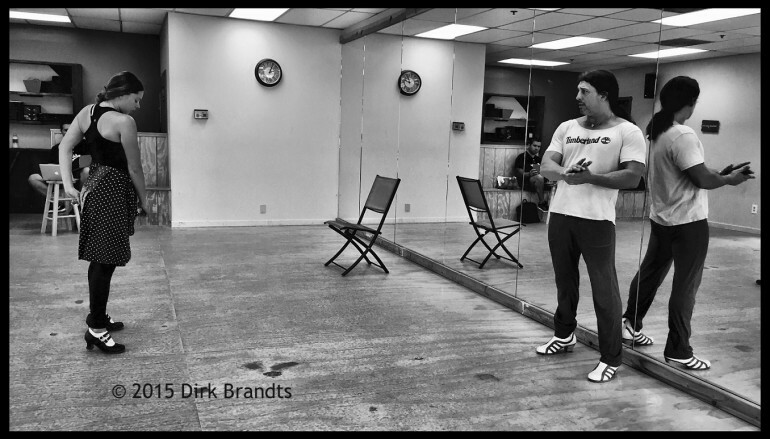 Image: © Dirk Brandts 2015, All Rights Reserved. What an incredible opportunity this was for our students! Working with these amazing artists was truly a dream come true. Thank you Vida Flamenca for all that your organization does for our flamenco community!